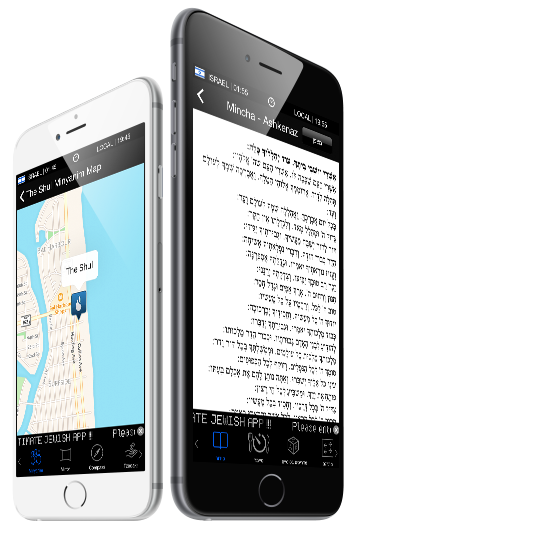 We are Jews connecting Torah through this App. It is our spirit to connect every jew with the lights of Hashem. SHEMA means Listen but, at the same time, means SHacharis, Mincha, Arbit. 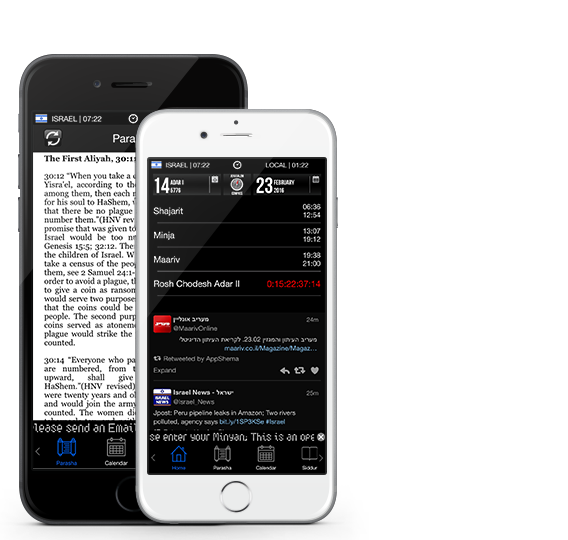 Shema is available for all devices with iOS or Android. Just visit the AppStore or PlayStore and download the version designed for your device. Such as Torah Studies, Mitzvot, Music, Cooking Recipes, Jewish Names and so much more! Shema was thought and developed in Hebrew, English and Spanish. You are only a click away from finding everything you need. 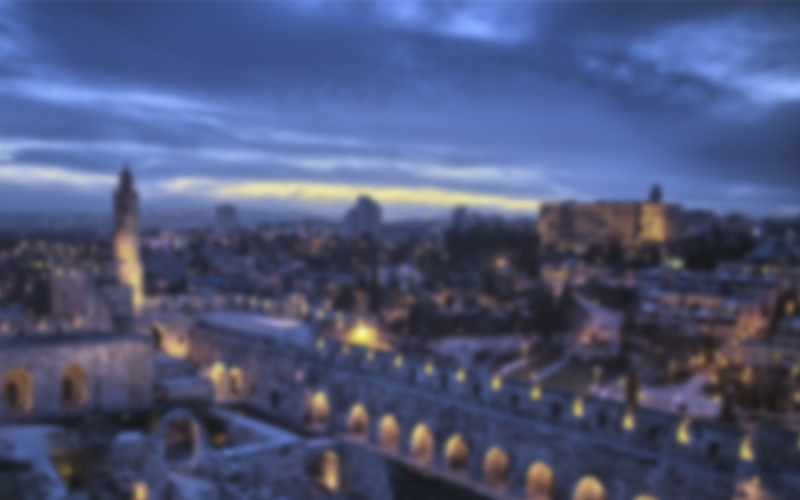 Shema is always online bringing you the latest News of Israel and communities around the world. Explore our content for free anytime and anywhere. Just download the APP and start the Shema experience! From Mitzvot and Torah studies to videos & music… One of the biggest content galleries at the palm of your hand. You can choose between Gregorian or Hebrew calendar to check holidays or important dates. Or just use both! 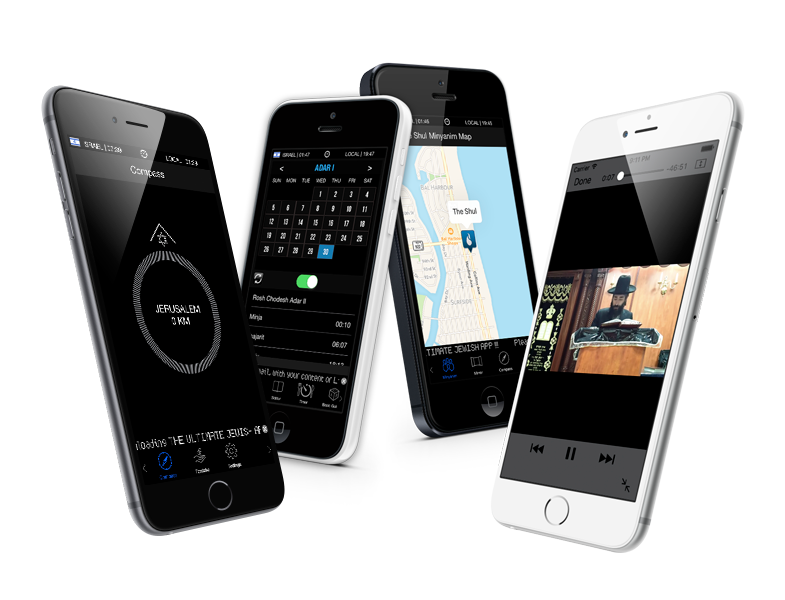 Compass, Translator, Parve timer, Minyanim, Prayers and many more features! 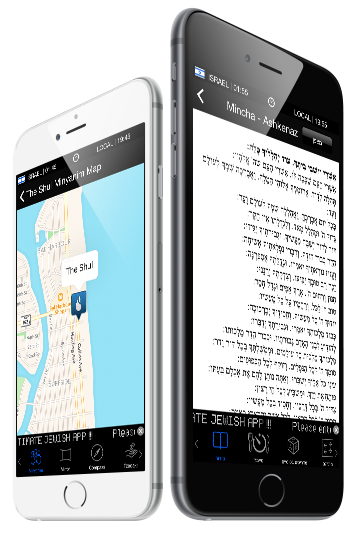 Shema is constantly working to bring you the ultimate Jewish app. Shema is all about sharing. We really appreciate that you SEND US your link with content contribution or jewish places (For Locator). We grow with your support! If you like our project, please be so kind to help us with Tzedakah!